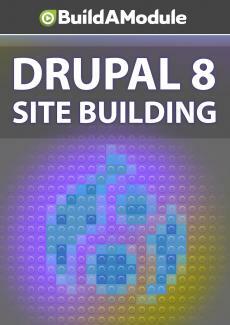 Quiz for chapter 5 of "Drupal 8 Site Building"
Testing your knowledge with 5 questions. A pentaquiz, if you will. Let's spin up the Quizatron. Quizatron 9000. So first we'll go through the questions, and then we'll talk about the solutions in the solution video.